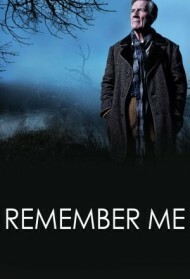 'Remember Me' follows the character of Tom Parfitt, a eighty-odd year old man who lives alone in his terraced house, in a otherwise entirely Asian community in a small Yorkshire town. He suddenly remembers a strange drowned figure washed up on the beach. The ghostly figures bares over everything Tom does and this image soon begins haunting others as well.